With the cost of a transplant often exceeding $500,000, many transplant families are unable to shoulder the financial burden of such a procedure. The Children’s Organ Transplant Association (COTA) is a national charity dedicated to organizing and guiding communities in raising funds for transplant-related expenses. In Chester, volunteers are raising funds for COTA in honor of transplant patients like local teen, Jordan Diggs. Jordan is the daughter of Bill and Emily Diggs. Born August 7th, 1996, Jordan was diagnosed with Chronic Kidney Disease. The doctors at Levine Children’s Hospital in Charlotte, North Carolina, have recommended a life-saving kidney transplant. An estimated $25,000 is being raised by Chester volunteers. 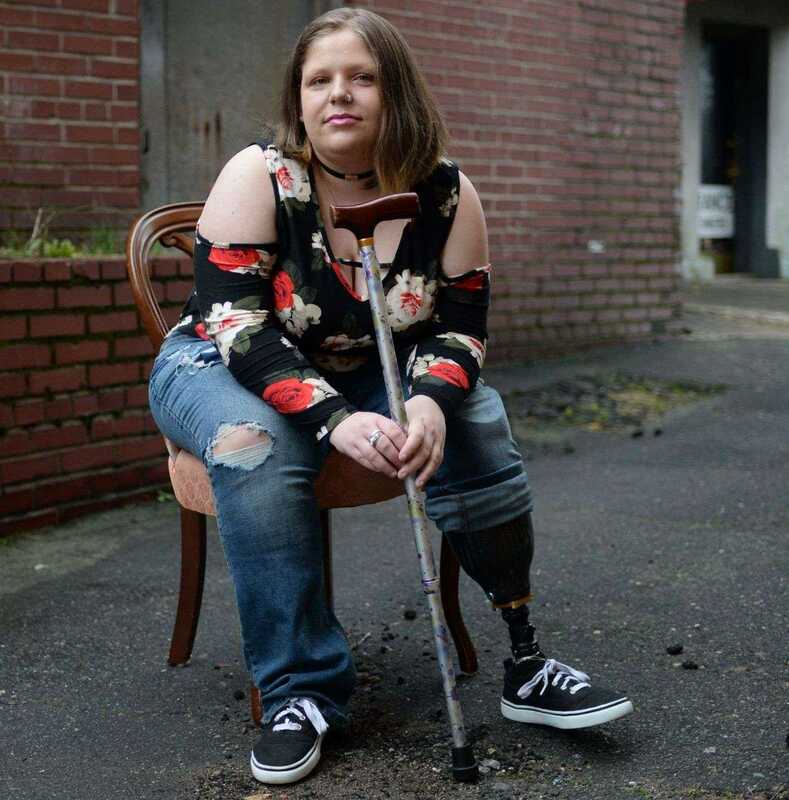 At the age of 4 Jordan was diagnosed with Fibromuscular Dysplasia, or FMD.She had her tonsils removed and her blood pressure was extremely high after her surgery. The doctor's sent her home with her blood pressure high and her throat bleeding. She was taken back to the ER the next morning and they sent her by ambulance to Carolina's Medical Center in Charlotte, NC. She went straight to PICU and had an angiogram done which shows that she has FMD in her renal arteries and her mesenteric and celiac arteries. She was in the hospital for about 2 months before her blood pressure was controlled enough to go home. During her 2 month stay she had angioplasty to open up some of her arteries, a kidney biopsy and a muscle biopsy. Still the diagnosis was FMD. Jordan was doing really well but then had to have her left big toe amputated in 2009 because of the decrease of blood flow to her left foot. After surgery she began to do very well. On Sept. 11, 2013 Jordan's parents got a call they never expected even though they knew it was coming, but hoped it would be years and years away. The doctor called and said she wanted to go ahead and add Jordan to the kidney transplant list because her kidney function had dropped from 74% last year to 26% now. So, now she has been put on the transplant list. The doctor is saying that it is not a question of IF she will need a transplant, but a question of WHEN she will need transplant. It could be a year from now, or it could be 5 years from now. But, the family asks for your prayers because they know that they serve an awesome God and He is still in the healing business! If it is His will that she have a transplant, they are prepared to accept that! Donate time and talent - contact Denise Mathis at 803.581.8098 or by email attdmathis@ymail.com to find out when the next volunteer meeting will take place. Donate money - the goal is to raise at least $25,000. Watch Jordan’s website (COTAforJordanD.com) for information about fundraising activities—then attend/support the events. Make a secure online donation by clicking the "GIVE NOW" button. Just wanted to stop by and tell you, I am so proud of you! You are the strongest young lady I know! Baby girl, I know God has big plans for you and I am so honored and blessed that he has aloud me to be apart of your life! Keep your head up and keep showing us all what true faith is! I love you Jordan diggs!! Keeping you in our prayers always. We were proud to honor you in our cold water challenge!